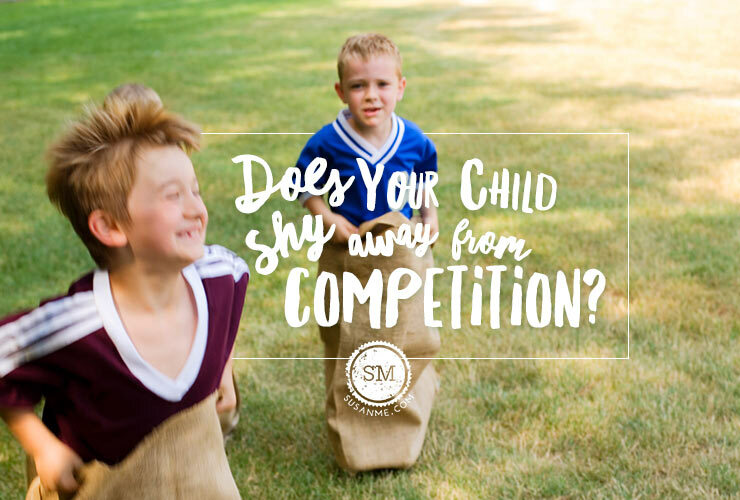 Does Your Child Shy Away from Competition? Some kids love sports, some love the theatre, and some love making music. But each of these passions holds one thing in common: they all lead to competition. There are soccer championships, school play tryouts, and band performances. Sometimes, our children embrace competition—they love the thrill of healthy rivalry that pushes them to work harder. But other times, our children shy away from competition. Your child’s anxiety towards competing against others usually has to do with one of three things: your child is a people pleaser, your child lacks confidence, or your child has difficulty navigating social settings. 1. Issue: Your child is a people-pleaser. Solution: Teach them what healthy competition looks like. With competition comes pressure—pressure from coaches, from teammates, and even from you! If your child is shying away from competition, one possibility is that your child is a people-pleaser and the pressure is becoming too much. In their mind, they feel the pressure from coaches is displeasure in their performance. And because they want to please they rationalize it might be better not to compete at all. It’s important to solve this issue right away by teaching your child what healthy competition looks like. Show them that it means challenging one another, growing with one another, and learning to fail and succeed with one another. 2. Issue: Your child lacks confidence. Solution: Build them up with encouragement. One of my favorite parts of being a mom is getting to encourage my kids in a way that only I can! Since I know them better than anyone else, I’m able to give them the gift of personal praise—praise that is unique to just them! 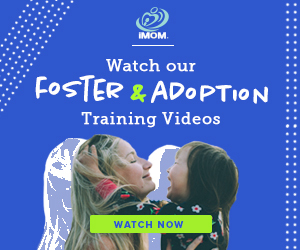 So if your child is lacking the confidence needed to engage in competitive sports, this is a great chance to give them the affirmation they need. Tell them they are so clever, tell them they are a great leader, tell them they are the fastest kid you know. Whatever you say, remember that the best way to build up their confidence is with words from the heart. Here are 10 Ways to Motivate Your Child. 3. 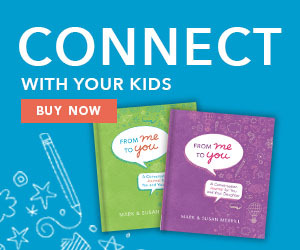 Issue: Your child has difficulty navigating social settings. Solution: Practice leads to improvement. While my daughters were always bundles of personality, my boys tended to have more quiet personalities. 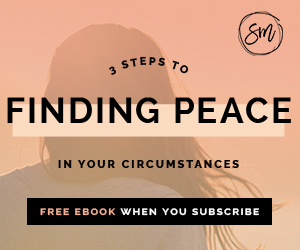 If your child struggles navigating social settings such intense teams and competitions, then there are 2 ways you can help. First, let them practice. By signing them up for something low key, such as lessons, rather than a team, you’ll give them the opportunity to get involved without getting overwhelmed. Second, let them develop. Instead of signing them up for a million different extra-curricular activities. Let them develop one a year. At the end of the year if they still love it, then you may have found an interest that they love enough to passionately compete against others. Work with your child on these 10 Social Manners.